My Bargain Basket: FREE Brownie from Aspen Brownieworks! Yum Yum, FREE Brownie! 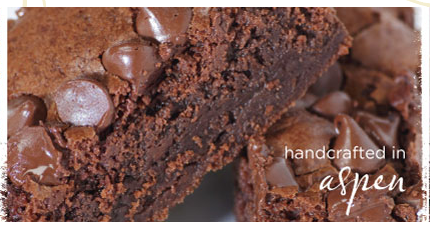 Get your free brownie from Aspen Brownieworks!